Marcela Mulholland is a 21-year-old organizer with Sunrise Movement. Her personal experiences with the impacts of sea level rise in her hometown, Ft. Lauderdale, Fla. motivate her to fight for coastal communities everywhere that will be devastated by climate change. She is currently a senior studying Political Science and Sustainability Studies at the University of Florida. 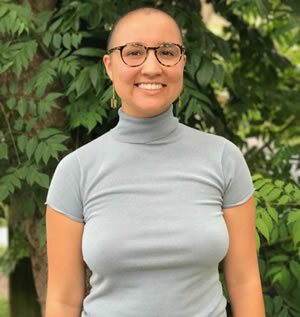 In addition to being a student, Marcela is an organizer with Divest UF a group dedicated to financially disentangling the University of Florida from toxic industries including fossil fuels and private prisons.